2016 saw me frantically rushing around trying to do everything i needed to do all because 'procrastination'. University work always left until the last minute. Crawling out of bed 20 minutes before i need to leave for work only to realise my hair desperately needs washing. Not buying food shopping until i realise i have nothing in to eat AT ALL. 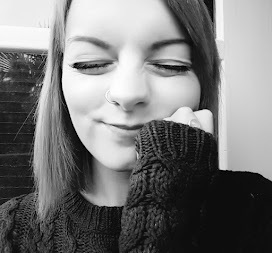 If you've read my post on my goals for 2017 (which you can read here) you will know i'm trying to take better care of myself and that means being more organised. So, cue a trip to B&M on my lunch break and i found a cute organiser where i can write down what i need to do for university and i can plan my blog posts better. It's sectioned off into 4 and i still have 2 sections that i can use, although i'm not yet sure what i will use those for - any suggestions would be appreciated! 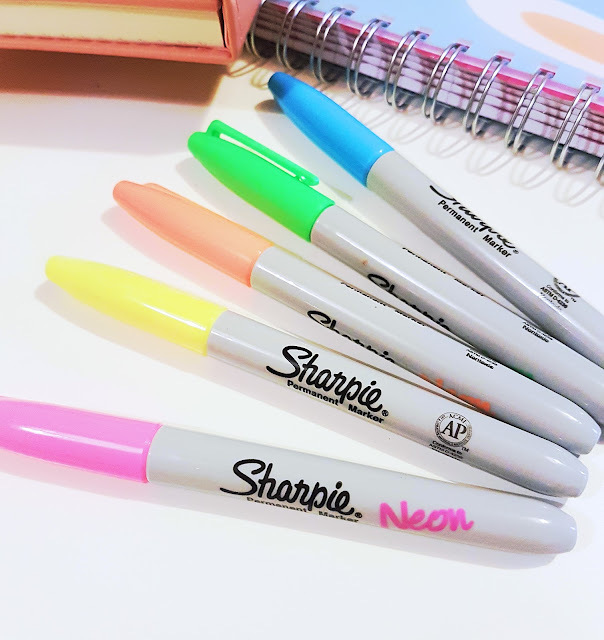 I also picked up these amazing neon Sharpie pens which i have been using for everything. I love bright colours! Has it worked so far? Well, being able to actually see what reading and work i need to do for university has helped me stress less about the amount of work i actually have to complete. Seeing a timeframe next to it gives me something to work to in my head so yes, even though it's only been a few days it's made me feel 100% less stressed. In terms of my blog, i'm always going to be such a flaky person. 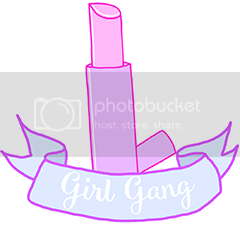 I can plan posts until i have 100+ lined up but actually being able to get around to do them is another matter. I'll keep you posted on that one! In addition, i purchased this little cute 2017 diary from Paperchase before the new year and i couldn't be happier. I've never really been a diary user before even though i have owned several over the past few years. It's nice to be able to see what i'm doing and when, plus i can use it to plan in time to do things like university work, blog posts and seeing friends etc. 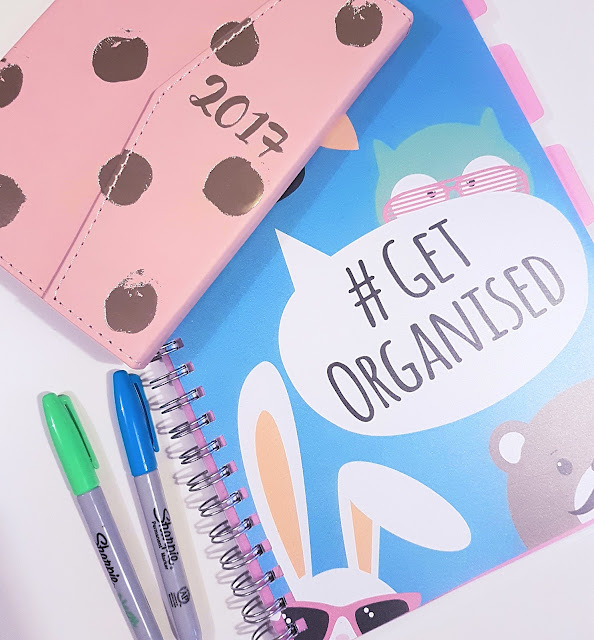 I am determined that this is the year i will get a little more organised! Do you have any tips for organisation? That's a cute diary! I love having everything written down, it makes me feel so much better about what I have to do. Carrying a notebook around is such a great habit to get into for bloggers :) Great post!